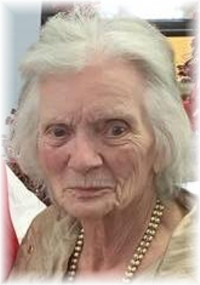 Joanne Barbara Fisher, 89, of Alvin passed away on February 2, 2019 at Treemont Retirement Center in Houston. Joanne was born on November 13, 1929 in Detroit, Michigan to parents Cedric E. and Louise M. (Atkinson) Tear. Joanne married John Floyd Fisher on October 4, 1952. They moved from Swartz Creek, Michigan to Alvin in 1975 and became members of Grace Episcopal Church. Joanne worked for several years in the Grace Church office. Joanne enjoyed bowling and cross point needleworking in her free time. Joanne was a devoted Wife, Mother, and Grandmother. In her later years she spent weekdays at the Alvin Senior Center playing bridge, hearts and bingo. Joanne was preceded in death by her parents and husband. 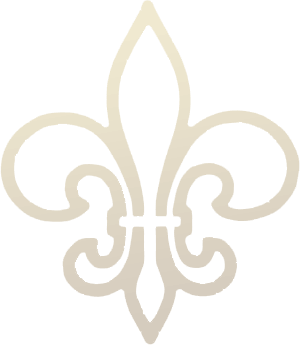 Joanne is survived by her children: John J. Fisher and wife Gale of Pearland, Karen Grimes and Husband Tom of Memphis, Tennessee, and Martha Auriemma and husband James of Houston; grandchildren: Jennifer Fisher, Kelly, Scott, and Leslie Grimes, Justin Doster and John Marshall. Burial will be at Houston National Veterans Cemetery at a later date.